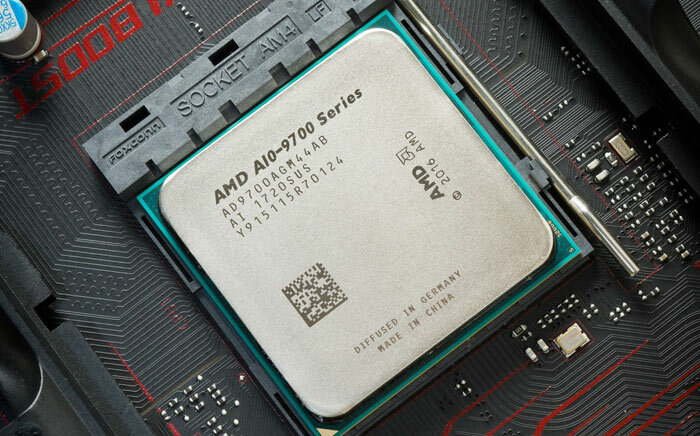 Some AMD AM4 motherboard manufacturers are thinking of dropping support for AMD's Bristol Ridge processors according to a recent report published by AnandTech. In essence, the issue is that there are now so many AM4 compatible chips - with more to come shortly - that there simply isn't capacity for all the microcodes in the default 128Mb (mega-bit, 16 megabytes) BIOS chip with which most motherboards come pre-installed. It seems to be a case of first-in-first-out as the BIOS chip reaches capacity and the oldest AM4 supporting chip series gets sidelined. Bristol Ridge is rather long in the tooth now and with AMD up to speed with supplies of its newish Ryzen/Vega APUs - and more thought to be coming shortly - perhaps manufacture and stock of the Bristol Ridge APUs will start to dry up before this signalled AM4 support change occurs. There are ways that motherboard vendors could accommodate all existing and upcoming socket AM4 CPUs. Firstly they could use a larger BIOS flash chip or twin flash chips. The next BIOS capacity up is double, at 256Mb. However, they are priced at more than double the 128Mb chips and would add approx US$4 to the BOM for each motherboard. Twin 128Gb chips would bring other costs and complexity too. Either sounds like a lot to ask for a components maker which counts every cent to be competitive. Secondly there is an option for motherboard vendors to release different BIOS sets. Perhaps a mainstream and high-end BIOS could be available - flash the appropriate one. Or motherboards makers could segment their own offerings some other way - motherboards which support APUs, and those that don't - reducing the size of the BIOS files that way. 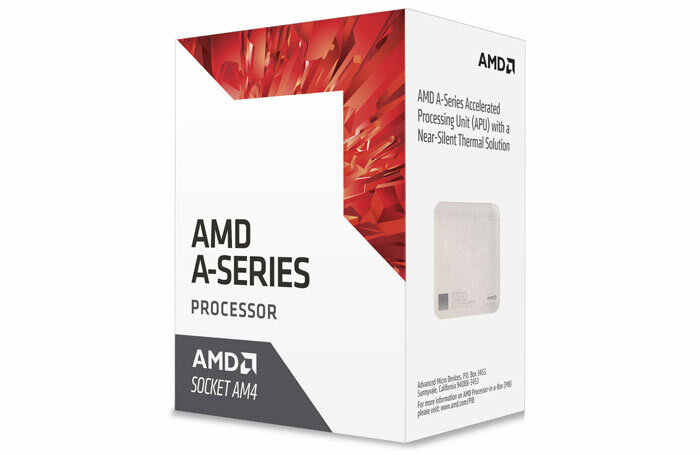 AnandTech notes that there have been Sockets with support for many more processor models so either "the microcode per processor on AM4 is much larger, or the base code required for the platform is much larger". Modern UEFI interfaces also carry some extra 'weight' so there is a chance that fat could be trimmed in this area to solve the BIOS capacity problem. This isn't the first AM4 BIOS story HEXUS has run this year. Back in Feb, AMD issued a support bulletin on 2nd gen Ryzen compatibility. Some older motherboards were being sold which weren't compatible with the latest motherboards, they wouldn't even boot. If the user could find no other solution, AMD would step in and ship a 'boot kit' which was, ironically, based upon a Bristol Ridge APU and fan. Hmm, after all the talk of AMD being more backwards compatible than Intel, to drop any AM4 processors this soon seems mad. I am guessing that you should be able to use UBU to have a newer BIOS and add the microcode for your old CPU….but many people will not want to do that, nor know they could….as we know some manufacturers will not release the same BIOS twice for different subsets of CPU. I'm sure there is a lot of useless crud they could exclude instead. I'm sure all of the fancy GUIs take up a fair amount of that 16MB. I've never quite understood the need for those. Most of the people who would go rummaging around in their BIOS settings are going to be technically-minded so won't need coddling with the “friendly-looking” interfaces we have today. Some older motherboards were being sold which weren't compatible with the latest motherboards, they wouldn't even boot. should that be latest processors?